Just like the wedding ring, which has no beginning or ending, the oval egg has been an important wedding symbol for centuries. Presented to newlyweds worldwide, elaborately decorated eggs represent the couple’s rebirth into a new life. 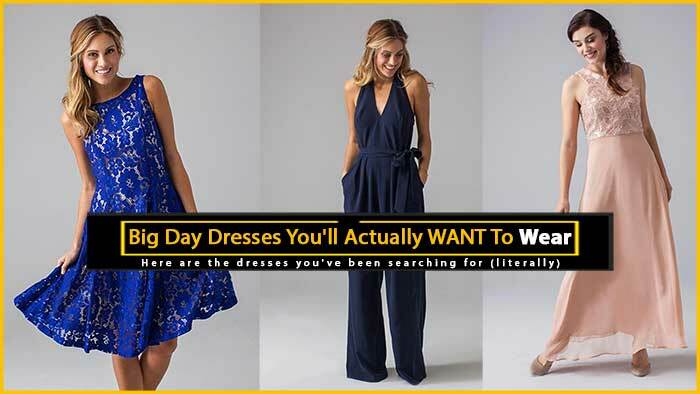 “The egg shape symbolizes the full cycle of life, and therefore encompasses all that you will enjoy, create and love within your life together,” notes Megan Finley in an article for Offbeat Bride. 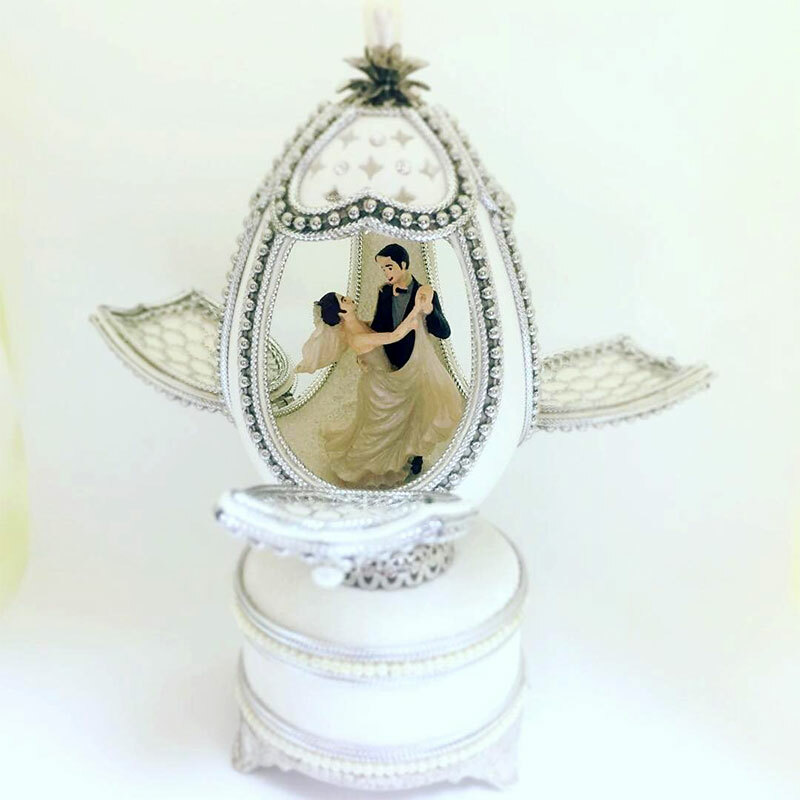 An Eggcellent Wedding Tradition: A Fabergé egg featuring a bride and groom. Featured prominently in folklore, often with mystical properties, several cultures continue to incorporate eggs into the wedding festivities to bless the marriage with fertility. Real or sculptured Eggs can be given to guests as wedding favors or presented as gifts to the bride and groom as a way to honor their cultural heritage. In Christian lore, the egg is often used to represent the rebirth of Jesus, and newlywed brides in France superstitiously crack an egg before entering their new home to bless the marriage with luck and healthy children. American brides sometimes use a small bird’s nest with Mr. and Mrs. inscribed eggs as a table decoration or as an alternative to the ring bearer pillow. A Ukrainian invention, intricately designed pysanky eggs are a celebrated tradition among Slavic cultures. A powerful, mystical symbol of life, these elaborately wax-painted raw eggs are given at every special occasion, particularly at weddings and when a baby is born. They are displayed in the home in a prominent place as they are said to scare away evil spirits that can cause catastrophes, such as floods, fires, and marital disharmony. As a wedding charm, pysanky eggs might include a horse for luck, a hen for fertility, a lion for strength, a tripod for family or 40 triangles to represent each of the life married couples must accomplish. Eternity bands are also a popular motif as they symbolize constancy, harmony, eternity and immortality. These bands can appear as waves to indicate a wish for wealth because water nourishes crops or as ribbons to represent the thread of life. Three garlands of flowers depict the life stages of birth, marriage, and death while spirals form a powerful vortex that traps demons forever. The color of the egg is also imbued with spiritual meaning. White represents purity; yellow is for enlightenment, orange is for the strength to endure hardships, blue is for fidelity, green is for fertility and red is for love. Combining four or more colors represents the giver’s wish for the recipient to have a family life that is filled with love and harmony. Although the traditional method is to use a real egg produced by a bird, the sun god’s chosen creature, pysanky eggs can also be made from wood, beads, stone, clay, and bone. 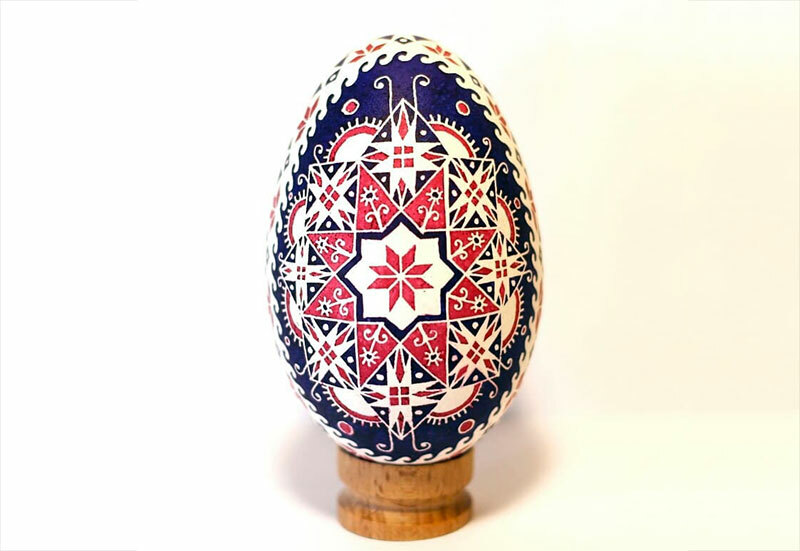 Heavily influenced by their Ukrainian neighbors, Hungarians have expanded their pysanky skills by creating a similarly extraordinary artistry known as egg shoeing. This meticulous decorating technique involves nailing dozens of miniature metal horseshoes onto a blown-out goose or ostrich egg. During the wedding reception, Hungarian brides are given a raw egg to smash in order to ensure a happy, healthy life for her future children. Perhaps the most famous of all eggs are those created by Russian artist Carl Fabergé, who was commissioned to create elaborately decorated sculptures for Russian royalty in the late 19th century. 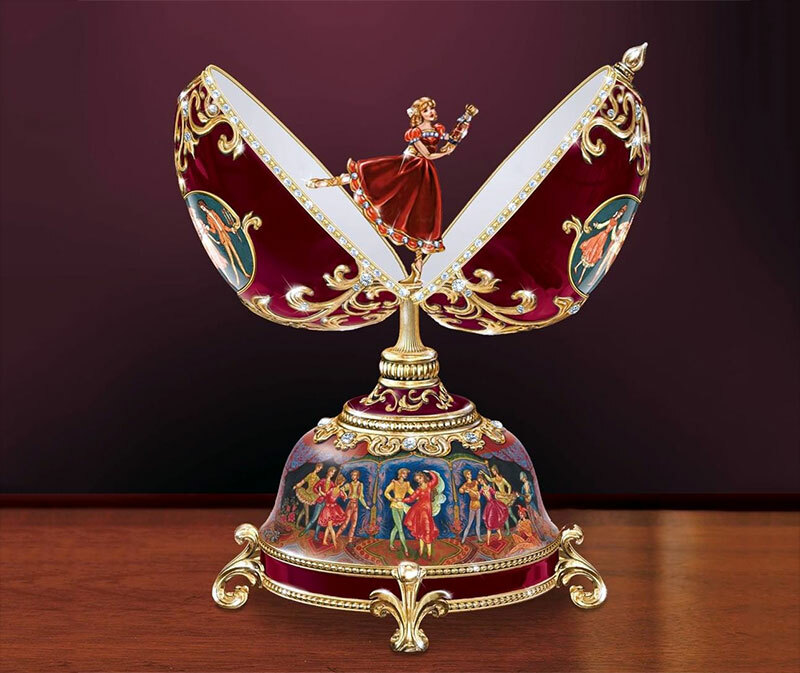 Made of gold and precious gemstones, the egg-shaped designs always conveyed historical meaning and contained a hidden surprise, notes Barbara Crews, the About.com Guide to Collectibles. Although the cost of an original is well beyond most people’s means, there is a wide selection of affordable Fabergé reproductions available on the market. On her wedding day, a Czechoslovakian bride traditionally wakes up to see a newly planted tree in her front yard that is decorated with colorfully painted eggshells and ribbons. In the Persian culture, eggs are an important symbol of fertility, along with almonds, walnuts, and hazelnuts. The Iranian marriage ceremony table is customarily adorned with small bowls of spices and herbs surrounding the eggs and nuts to bless the couple with a large family. Before entering the home, newlyweds in the Indonesian Muslim community carry out the Nincak Endog ceremony. Facing each other in the doorway, with the bride inside the house, the groom stomps on an egg with his right foot. Using the kendi, a decorative ceramic jug that plays a significant role in cultural rituals and daily life, the bride cleans her husband’s foot with the water and then shatters the vessel. The number of shards represents the happy years the couple will have together. A variation of this tradition occurs on the island of Java in Indonesia. During the Tetesan wedding ritual, after the parents press an egg to the couple’s forehead, the groom smashes it, and the bride washes his leg. Eggs are an important part of the purity and welcoming rituals that take place during a Moroccan wedding. After painting the henna, the artist ties a kerchief around the bride’s forehead and smashes the raw egg that is enveloped inside. The sticky substance remains until the washing ritual the next morning. During the ceremony, the bride and groom break an egg together to ensure a bountiful, harmonious marriage. Hollowed out and filled with confetti, the festive cascarones eggs found throughout Latin America are a beautiful way to celebrate the recent nuptials of the bride and groom as they leave the church or reception venue. The colorfully painted shells are believed to have originated in China, although perfume-filled eggs became popular in Italy as a way for men to flirt with attractive women. Brought to Mexico by Spanish explorers in the mid-1800s, cascarones are playfully cracked over the heads of the newlywed couple for good luck, “unleashing showers of confetti that help heighten the sense of merriment,” notes an article on MexConnect.com about the tradition. Some couples choose to add birdseed or glitter instead of confetti to the eggs for their wedding festivities. Malaysian wedding decorations include a pair of bunga pahar, elaborate egg, flower and ribbon arrangements that are placed on the wedding dais. During the bersanding ceremony, guests are presented with a gift of the bunga teluror — the flower and egg –- after they sprinkle the newlywed couple with rice and scented water when they are seated upon the dais. The gift consists of a boiled egg that is dyed red and nestled in a bed of glutinous rice inside an elaborate vessel. Throughout its history, the presentation of the egg has evolved. At first, a simple boiled egg was given as gifts to guests, but the practice became more elaborate as couples wrapped the eggs in decorative paper flowers, handkerchiefs, baskets, and even crystal swans. In order to retain its power to bless the couple with many children, the egg shell must remain intact. The complex nature of creating this gift has resulted in modern Malay couples handing out the bunga teluror only to close relatives and friends rather than as favors to all of the nearly 500 to 1,000 guests that customarily attend Malay wedding celebrations. Plastic eggs are often filled with sweet chocolates for the children.